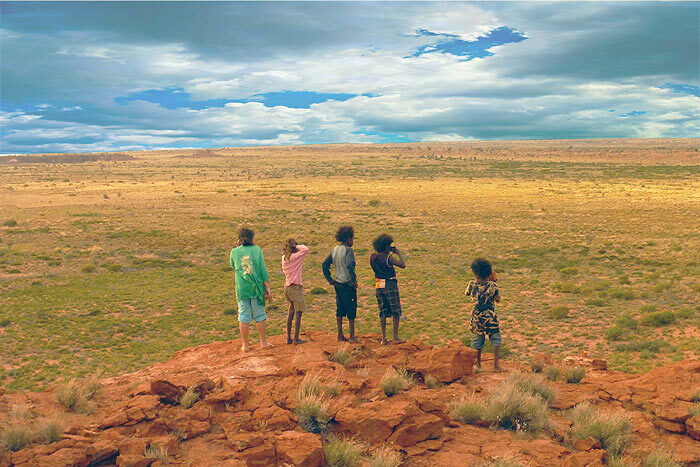 Punmu is nestled in the Pilbara’s Western Desert region, which is home to some of the world’s most magnificent scenery, including rock formations, ancient artwork, fauna and flora life, and waterholes. 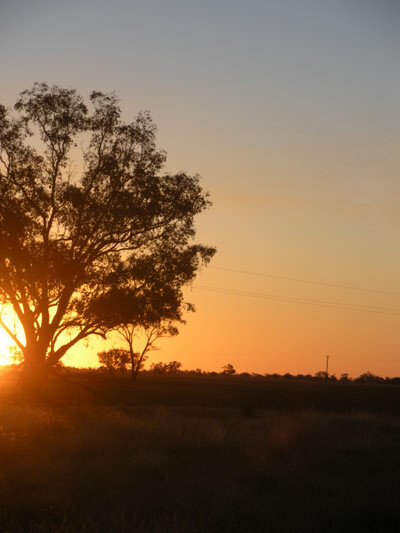 A dedicated tourist precinct (with caravan, camping and donga sites), coupled with a general store, OPAL fuel and diesel station, and telecommunications satellite makes it a convenient and enjoyable destination in your outback travels. A 9 hole 3 par golf course is also in development. Dust storms are common throughout the year, but after a good Wet season, the area is picturesque with spinifex grasses in seed, many varieties of colorful wildflowers and an abundance of birdlife.